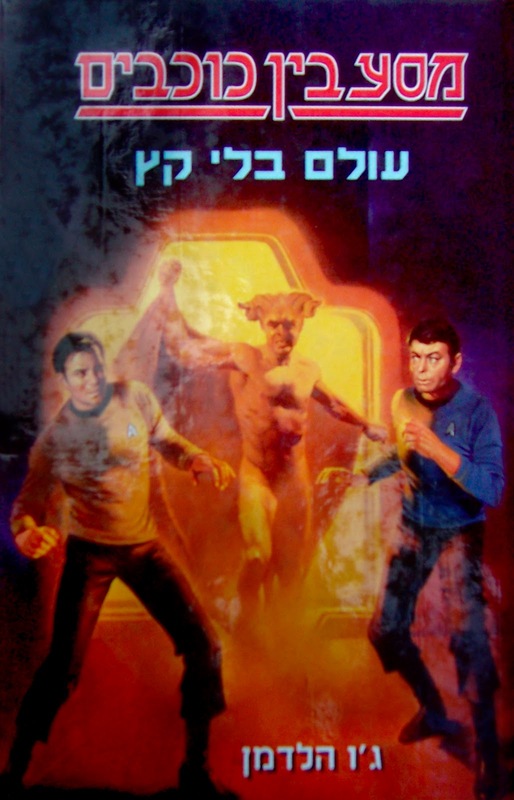 This article is a history of Star Trek books published in Hebrew, from Israel. 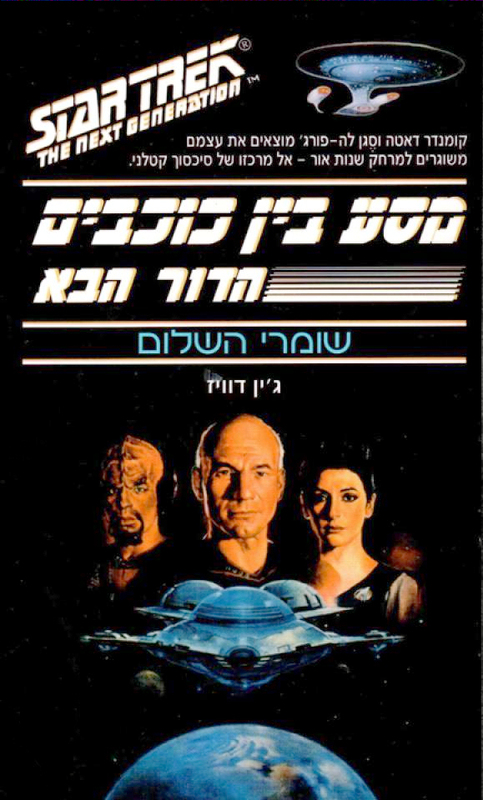 Several publishers have produced Star Trek novel translations in Hebrew, all TOS and TNG books. 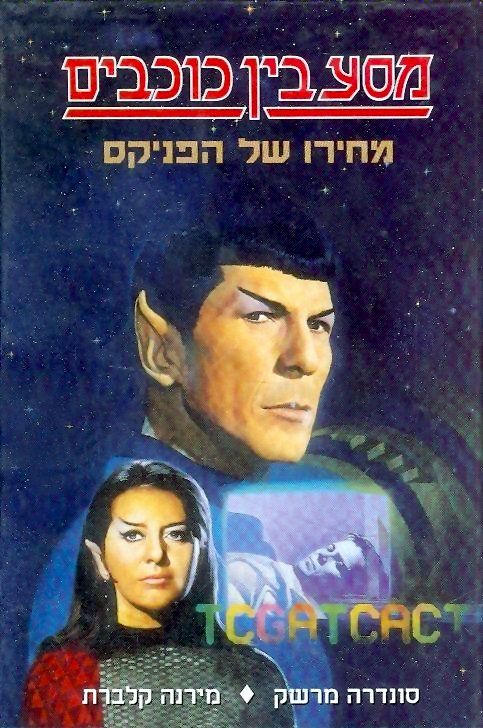 One publisher also produced a short run of Star Trek comics in Hebrew. 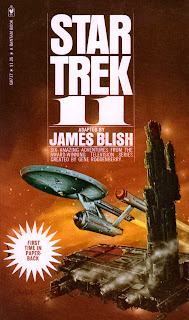 The first Star Trek books published in Israel came from Zmora Bitan Modan, who published four of James Blish's novelization anthologies (though curiously skipped the fourth book and went straight to number five) in 1979, and the original novel Trek to Madworld in 1982. Original: Star Trek 1 - 1967. 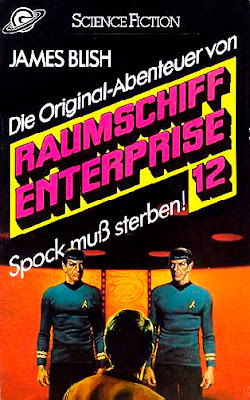 Original: Star Trek 2 - 1968. 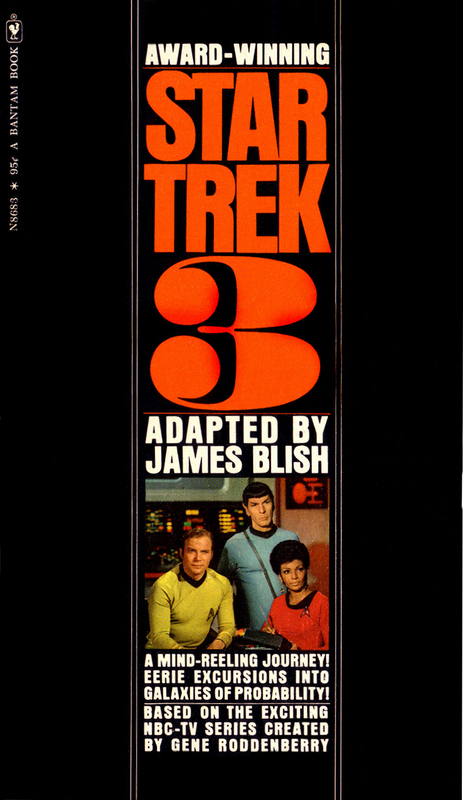 Original: Star Trek 3 - 1969. 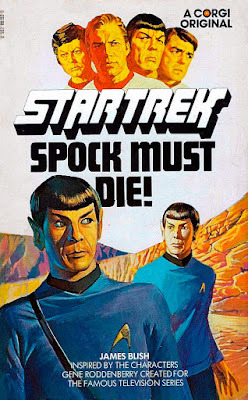 Original: Star Trek 5 - 1972. Original: Trek to Madworld - 1979. 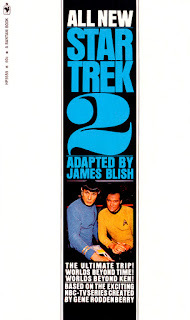 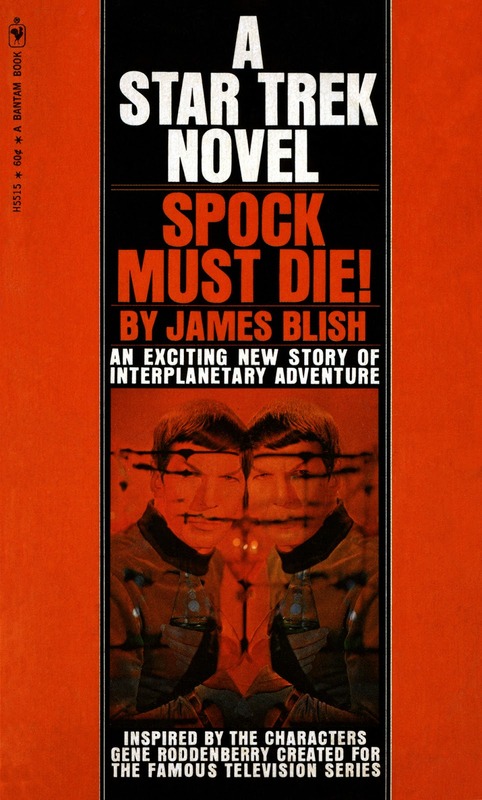 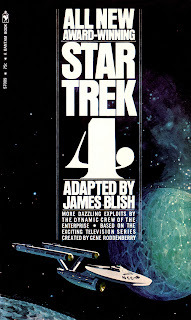 Light Publishing made its sole Star Trek book in 1979 with the translation of the novelization of Star Trek: The Motion Picture. 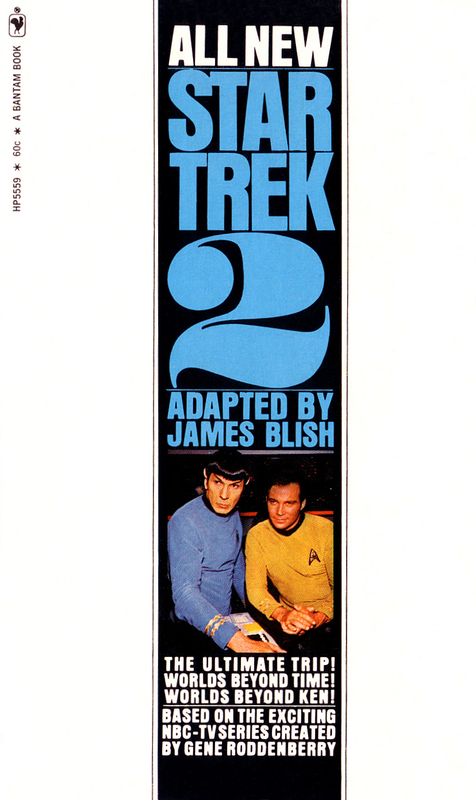 Original: Star Trek: The Motion Picture - 1979. 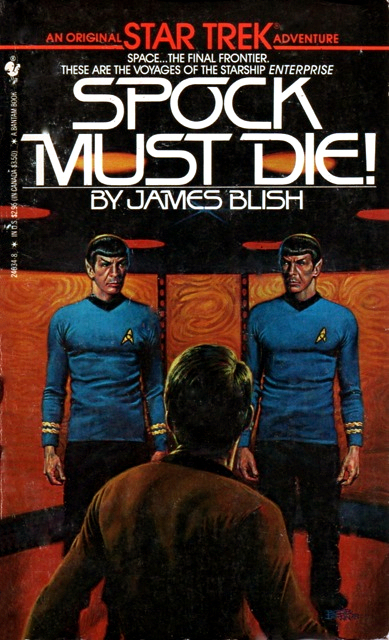 Cover: Art by Bob Peak, reuse of original movie poster art. Original: The Wormhole Connection - 1984. 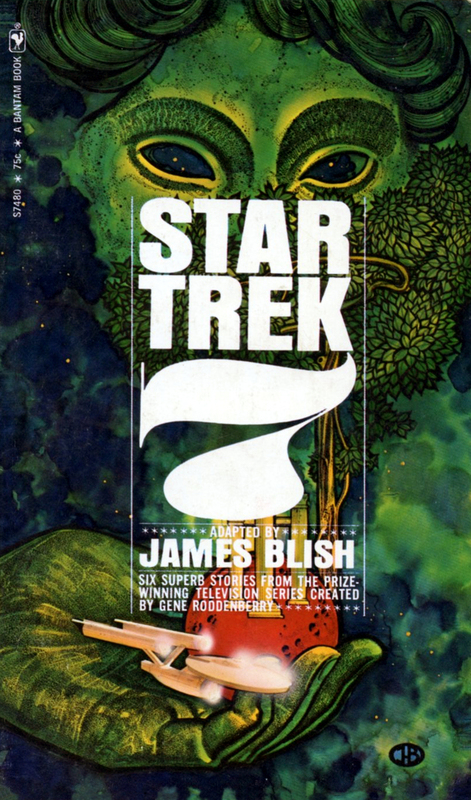 Cover: Art by George Perez, reused of original DC cover. Cover: Art by George Perez, reused of original DC#3 cover. 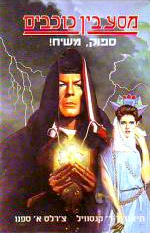 Original: Mortal Gods - 1984. 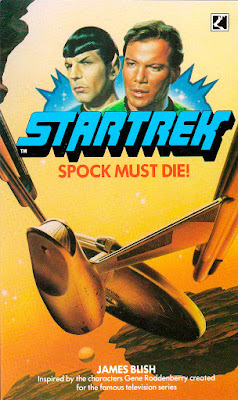 Cover: Art by Tom Sutton and Sal Amendola, reused of original DC cover. 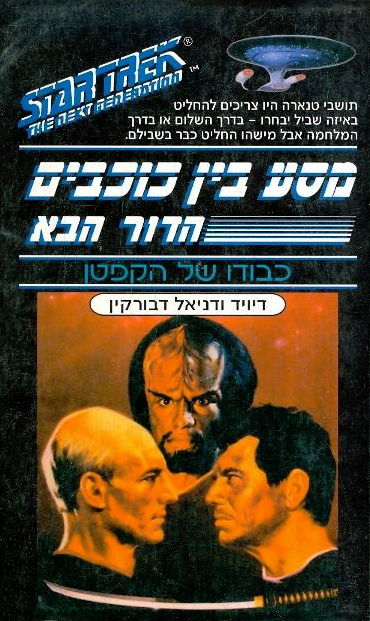 Kinneret Publishing were the next to appear with just one Trek book, this time the novelization of Encounter at Farpoint. 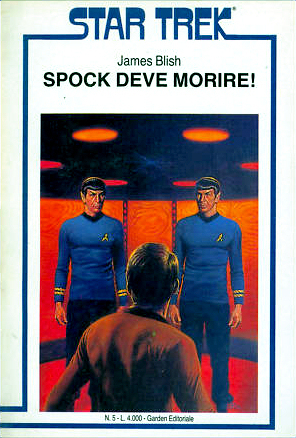 Original: Encounter at Farpoint - 1987. 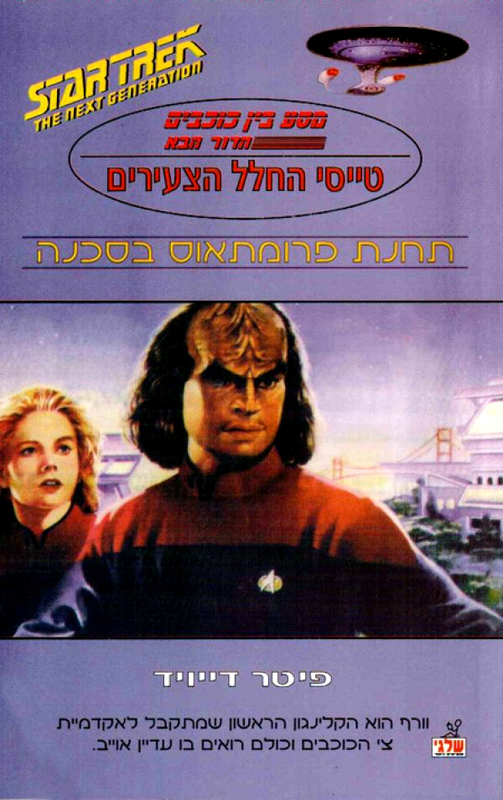 The Maariv Book Guild had a short run of Star Trek books starting in 1994. 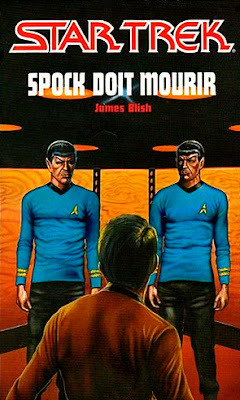 They published translations of several Bantam original TOS novels, in hardcover format. 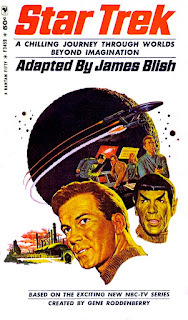 Original: World Without End - 1974. 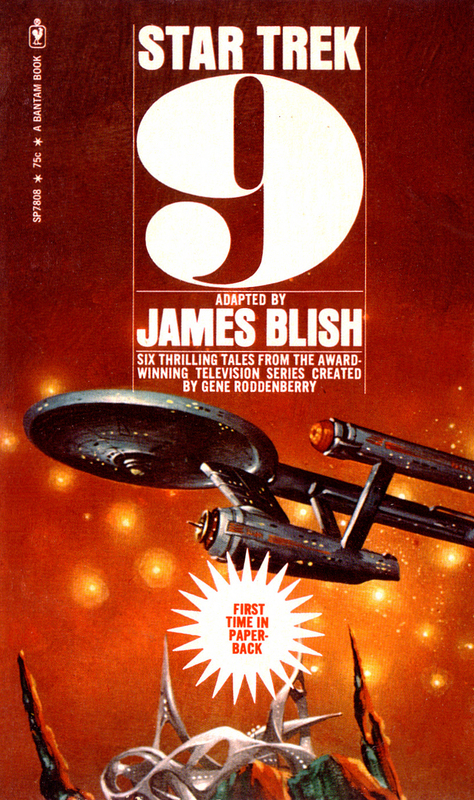 Cover: Art by Enric Torres-Prat, reused of 1985 Bantam Books cover. 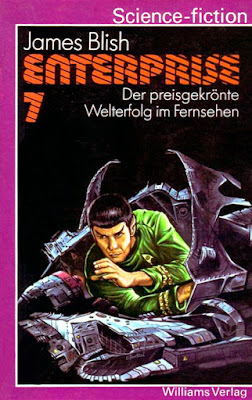 Original: The Starless World - 1978. 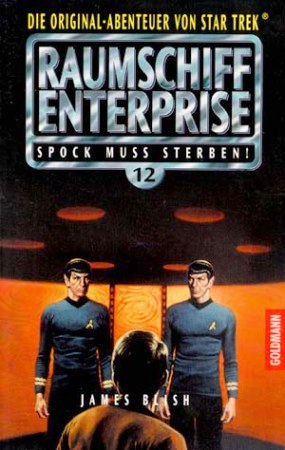 Cover: Art by Kazuhiko Sano, reused of 1994 Bantam Spectra cover. 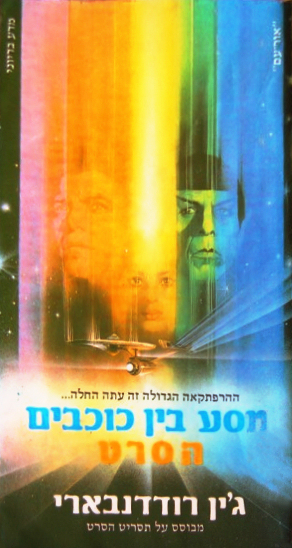 Original: The Price of the Phoenix - 1977. 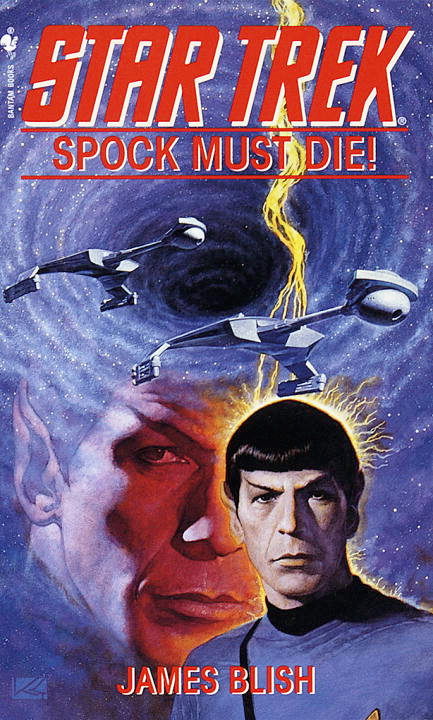 Cover: Art by Kazuhiko Sano, reused of 1993 Bantam Spectra cover. Original: Spock, Messiah! 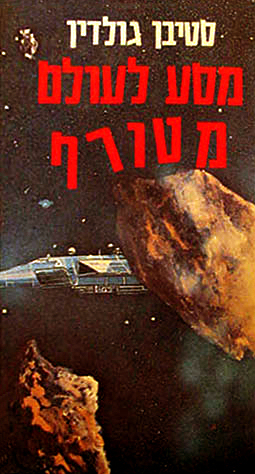 - 1976. 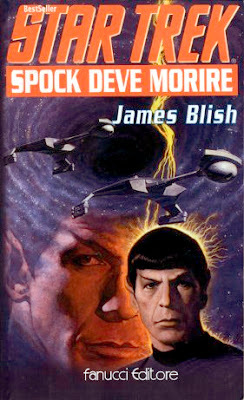 Cover: Reused of 1993 Bantam Books cover. 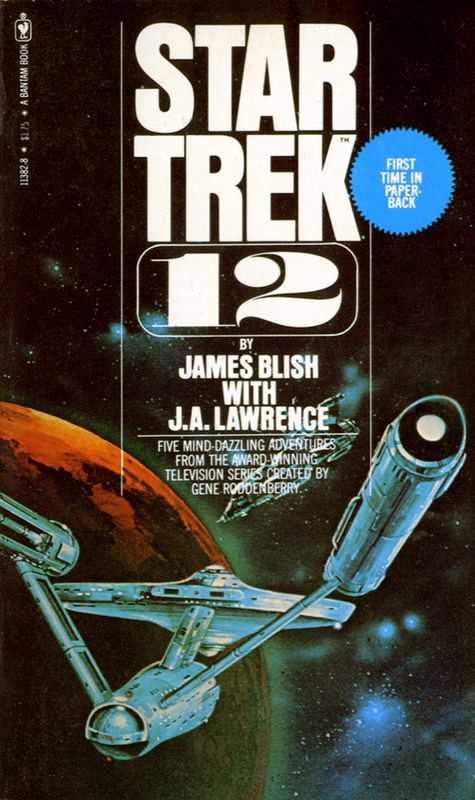 Snow also began publishing Star Trek translations in 1994, but they focused on TNG; printing translations of several early TNG novels; the first four books in the Starfleet Academy series; and finally the novelization of First Contact. 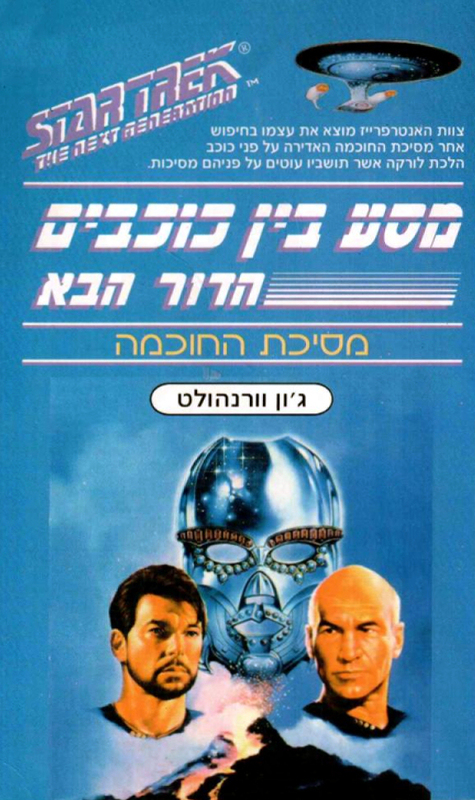 Original: The Peacekeepers - 1988. 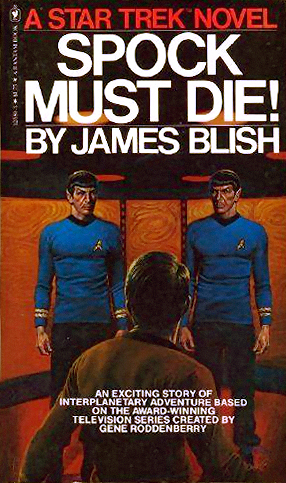 Cover: Art by Maelo Cintron, reuse of original Pocket Books cover art. 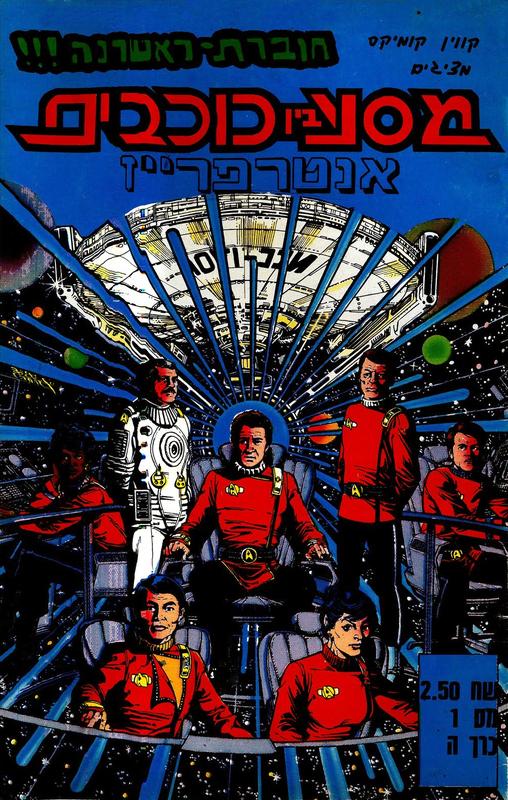 Original: The Captains' Honor - 1989. 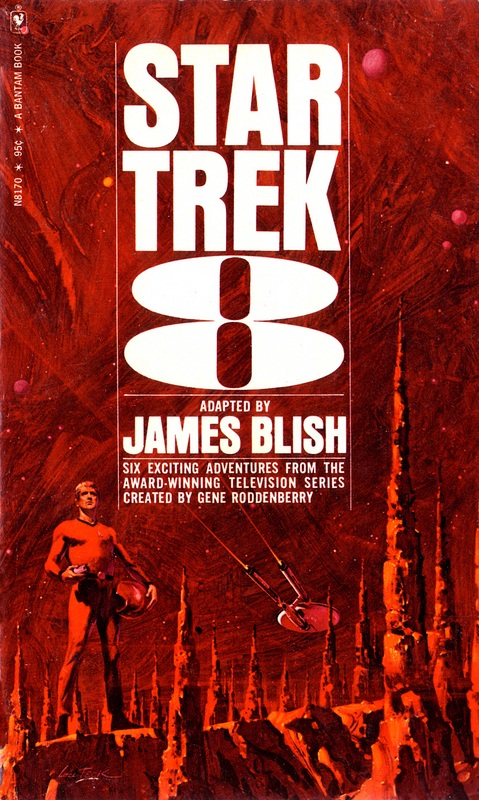 Cover: Art by Enric Torres-Prat, reuse of original Pocket Books cover art. 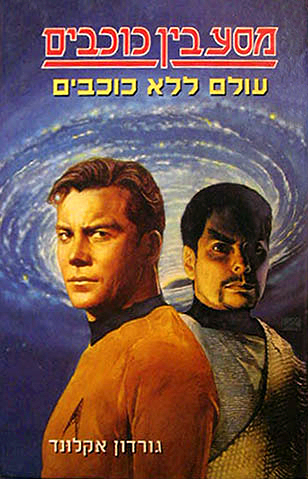 Original: Debtors' Planet - 1994. 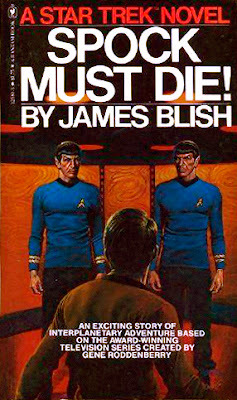 Cover: Art by Keith Birdsong, reuse of original Pocket Books cover art. 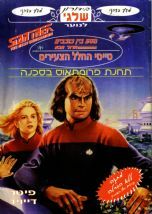 Original: Worf's First Adventure - 1993. 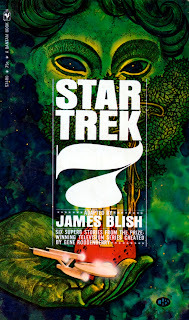 Cover: Art by Catherine Huerta, reuse of original Pocket Books cover art. 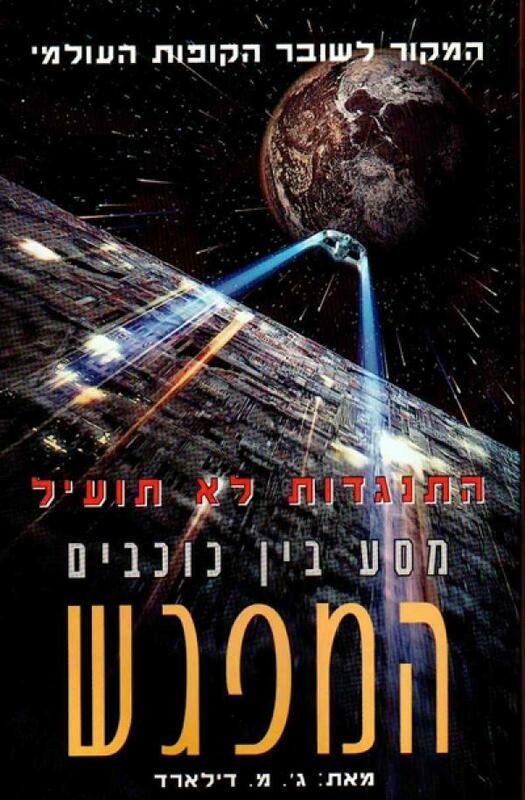 Original: Line of Fire - 1993. 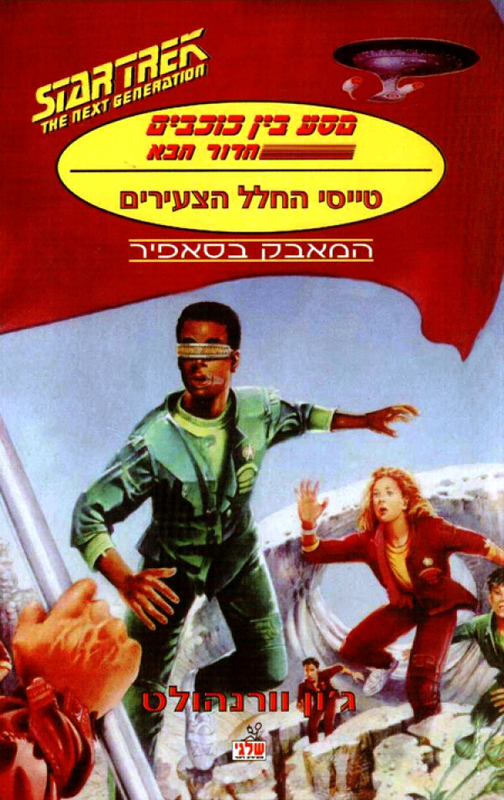 Original: Capture the Flag - 1994. Original: First Contact - 1996. 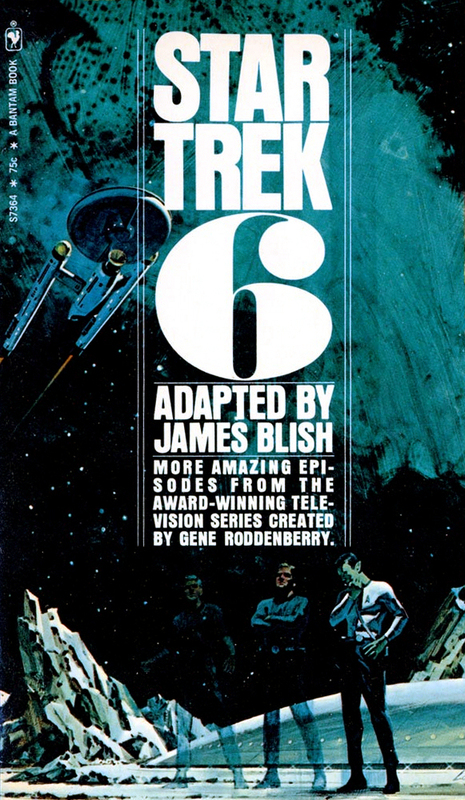 Cover: Reuse of original movie poster art. Contents: Charlie's Law (Charlie X), Dagger of the Mind, The Unreal McCoy (The Man Trap), Balance of Terror, The Naked Time, Miri, The Conscience of the King. 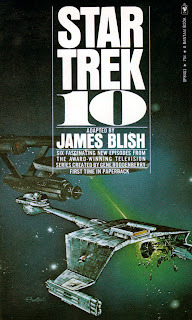 Contents: Arena, A Taste of Armageddon, Tomorrow Is Yesterday, Errand of Mercy, Court Martial, Operation -- Annihilate!, The City on the Edge of Forever, Space Seed. 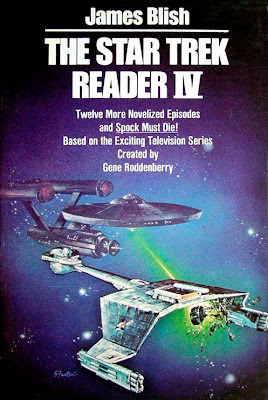 Contents: The Trouble With Tribbles, The Last Gunfight (Spectre of the Gun), The Doomsday Machine, Assignment: Earth, Mirror, Mirror, Friday's Child, Amok Time. 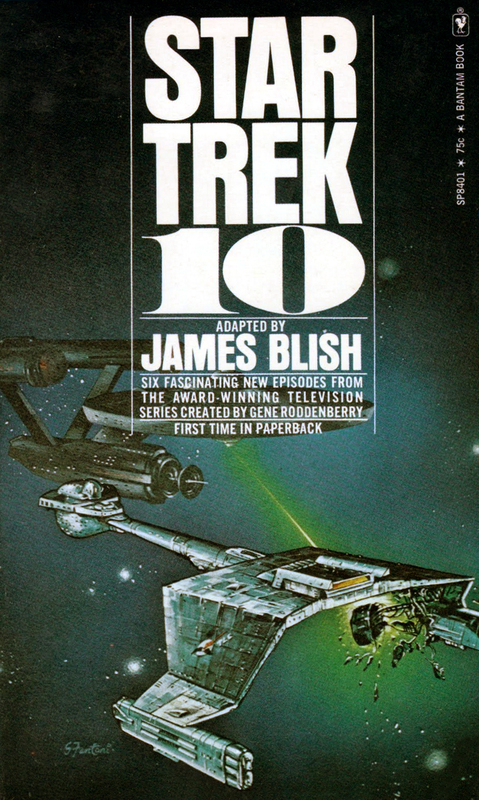 Contents: A Piece of the Action, All Our Yesterdays, The Enterprise Incident, The Menagerie, Journey to Babel, The Devil in the Dark. 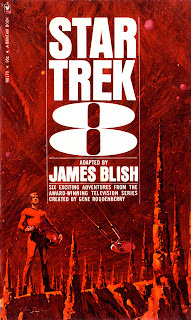 Cover artist: Mitchell Hooks, signed M. Hooks. 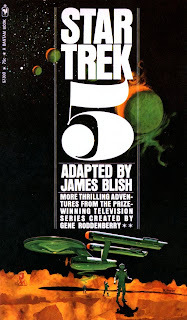 Contents: Whom Gods Destroy, The Tholian Web, Let That Be Your Last Battlefield, This Side of Paradise, Turnabout Intruder, Requiem for Methuselah, The Way to Eden. 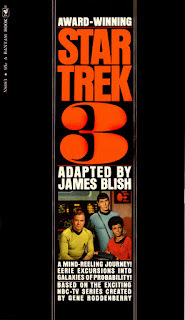 Contents: The Savage Curtain, The Lights of Zetar, The Apple, By Any Other Name, The Cloud Minders, The Mark of Gideon. 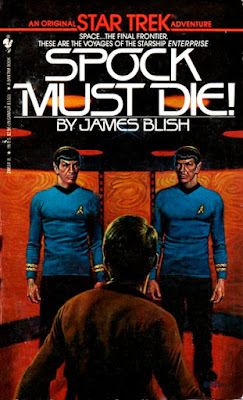 Contents: Who Mourns for Adonais?, The Changeling, The Paradise Syndrome, Metamorphosis, The Deadly Years, Elaan of Troyius. 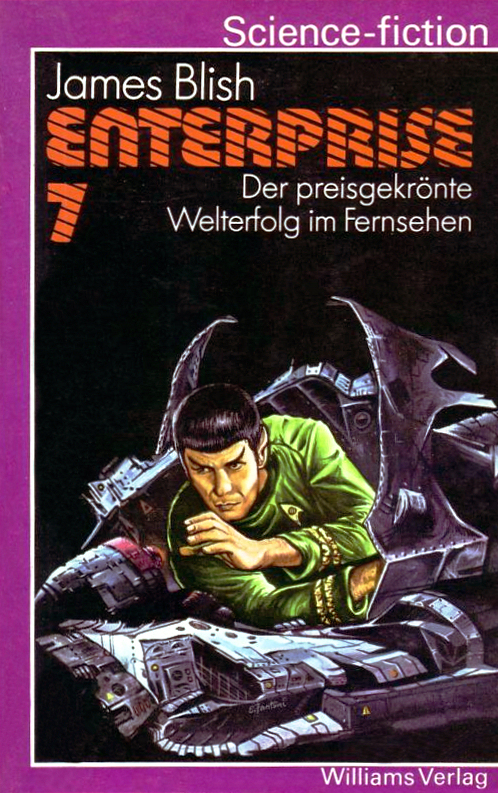 Contents: Spock's Brain, The Enemy Within, Catspaw, Where No Man Has Gone Before, Wolf in the Fold, For the World is Hollow and I Have Touched the Sky. 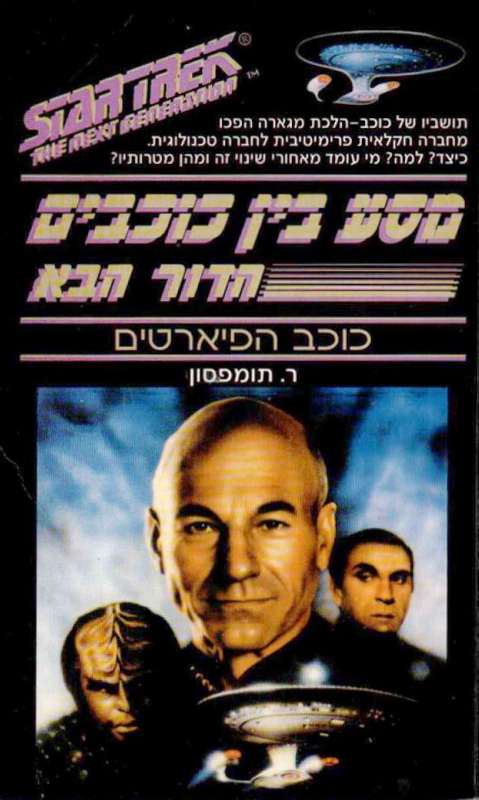 Contents: Return to Tomorrow, The Ultimate Computer, That Which Survives, Obsession, The Return of the Archons, The Immunity Syndrome. 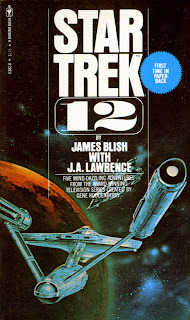 Cover artist: Eddie Jones, signed as S. Fantoni. 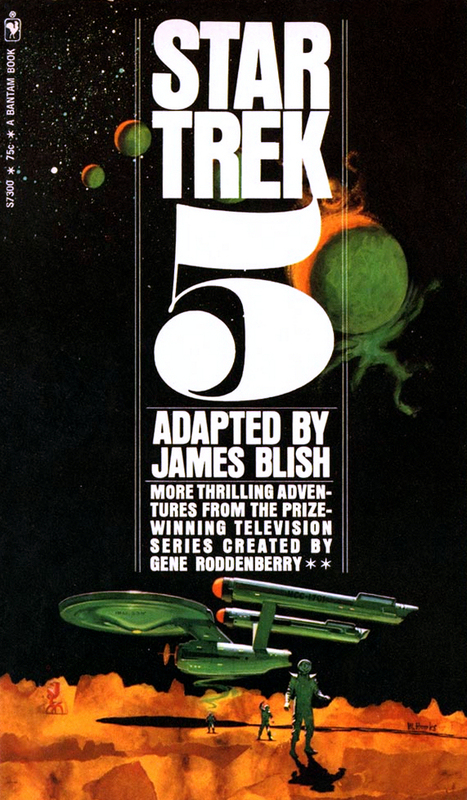 Contents: The Alternative Factor, The Empath, The Galileo Seven, Is There in Truth No Beauty?, A Private Little War, The Omega Glory. 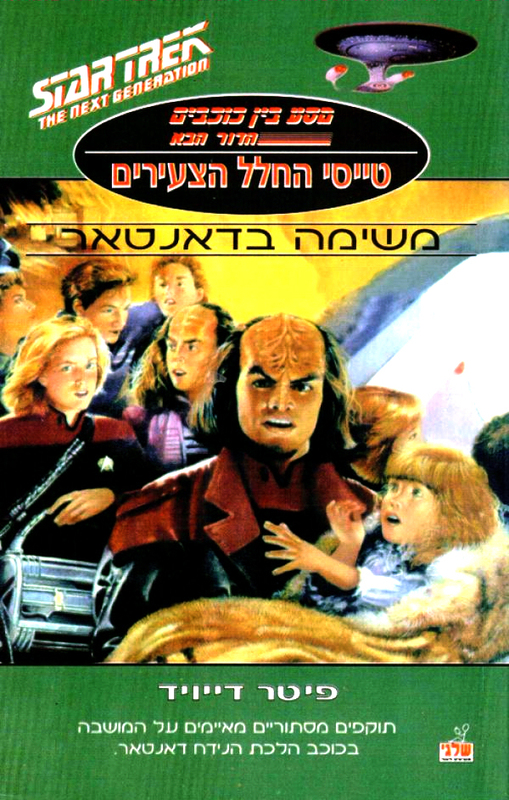 Contents: What Are Little Girls Made Of?, The Squire of Gothos, Wink of an Eye, Bread and Circuses, Day of the Dove, Plato's Stepchildren. Contents: Patterns of Force, The Gamesters of Triskelion, And the Children Shall Lead, The Corbomite Maneuver, Shore Leave.